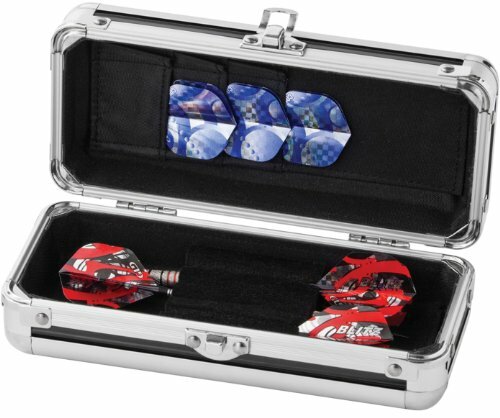 Keep your darts and accessories organized in this aluminum case. Can hold one set of darts and offers storage space for your extra flights and shafts. Perfect for any darter on the go. View More In Darts & Equipment.